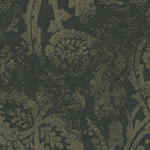 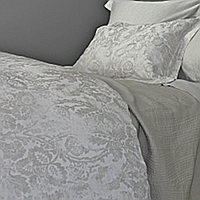 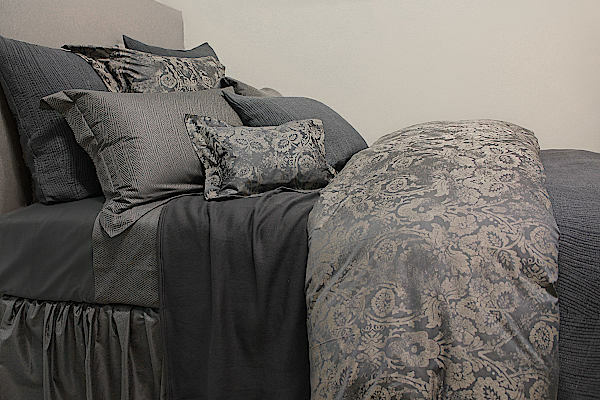 SDH Baton Rouge Bedding - Swatch Available. 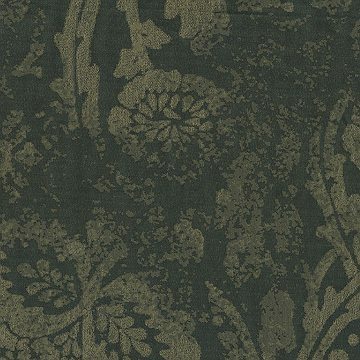 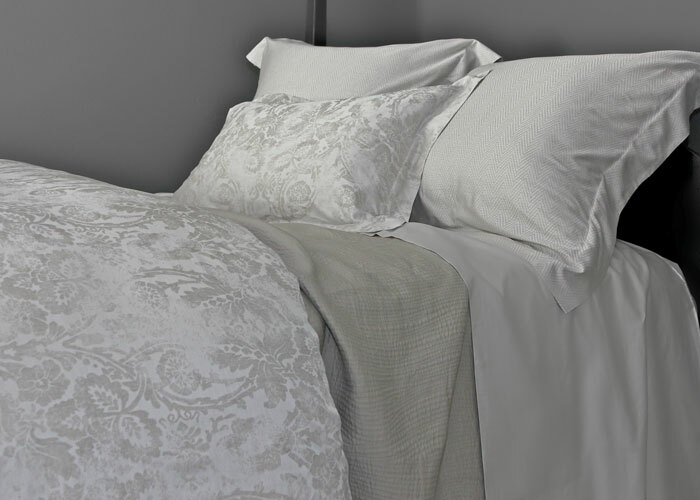 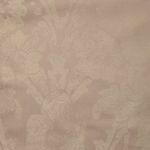 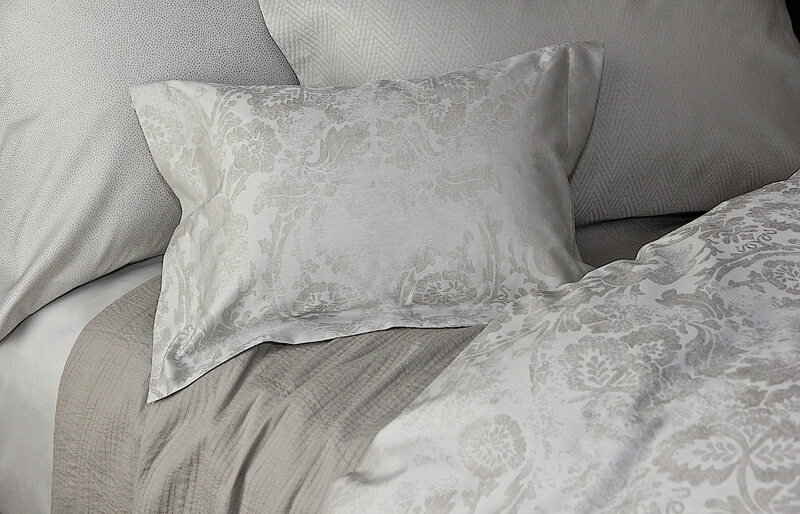 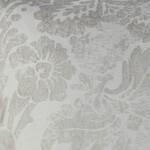 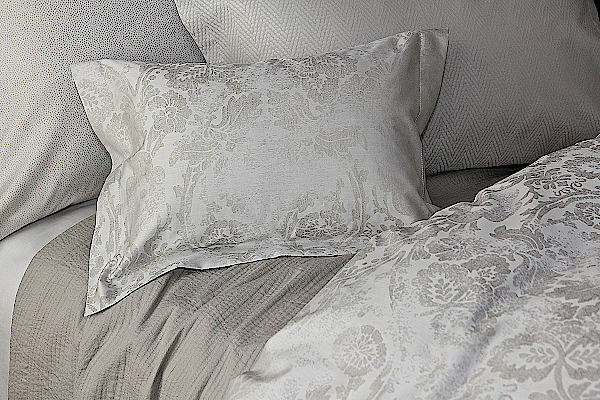 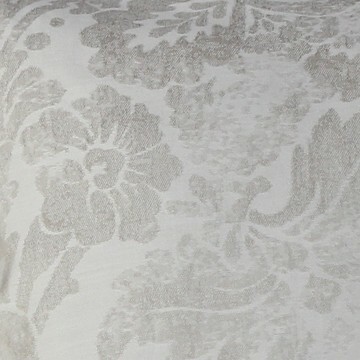 This exquisite baroque floral, intricately woven in Egyptian Cotton, is soft and light-weight with superb depth and detail. SDH's exquisite, all-natural SDH bedding line is brushed with color.